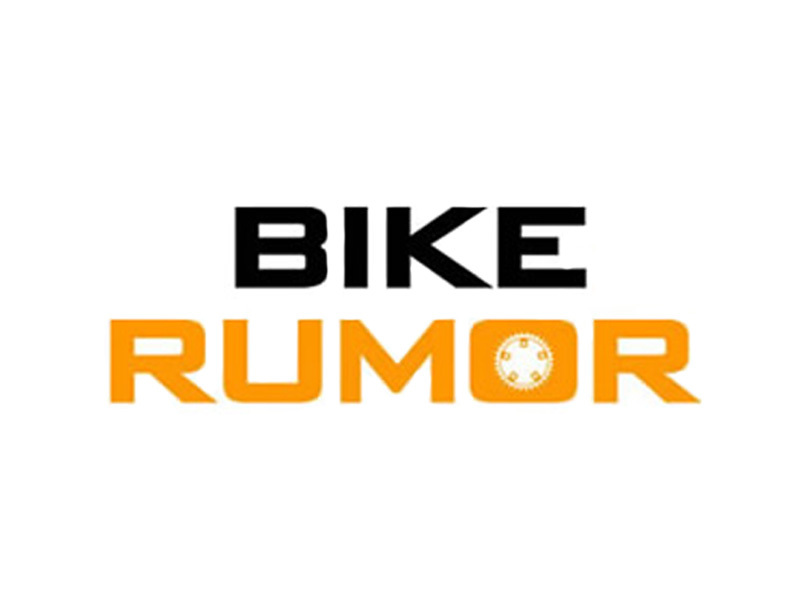 Duplicated from original article on Bike News Online. 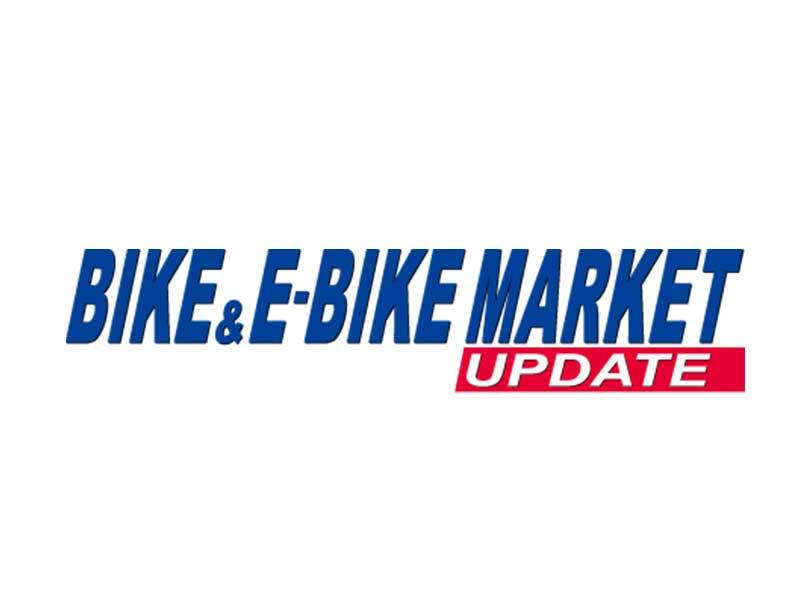 Mark Peterman, industry veteran, is launching a new company at Taipei Cycle that will provide airless technology for all categories of bicycles. Air Fom is a product that is mounted into any cyclists existing tire by removing the tube and installing the Air Fom foam inserts. 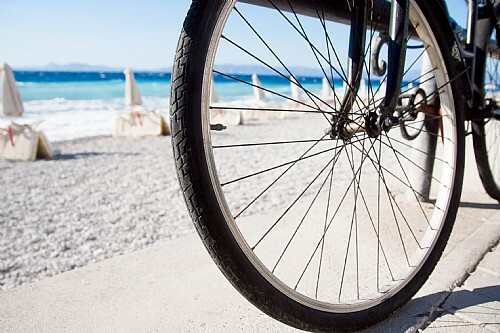 Air Fom will provide airless bike tire insert technology for all cyclists that can be installed at your local IBD for an affordable price with pressure and ride performance close to air. Air Fom is a precision molded, multiple layer, hi tech foam insert that can be constructed to simulate different pressures. The patent pending design also allows Air Fom airless inserts to be lightweight. A 700 x 40c insert (60 PSI) weighs approximately 260 grams in comparison to the avg weight of a normal 700 x 40c tube that is 160 grams. If a thorn proof tube is used as a comparison Air Fom weighs much less. Air Fom inserts are rated to last at least 5000 km with a one year warranty. Peterman is leading a Taiwan based company that will design, manufacture and distribute the Air Fom airless inserts product line globally. The product technology is patent pending with all products manufactured in Taichung, Taiwan using the latest in materials from Japanese sources. All materials used in the Air Fom product are not cross linked and therefore are completely recyclable back to the original raw material for a fully closed product lifecycle loop. Air Fom will begin manufacturing in Q4 of 2018 with shipments hitting shops early in January of 2019. The product line will address all categories; commuting, urban, E MTB, MTB and Gravel.